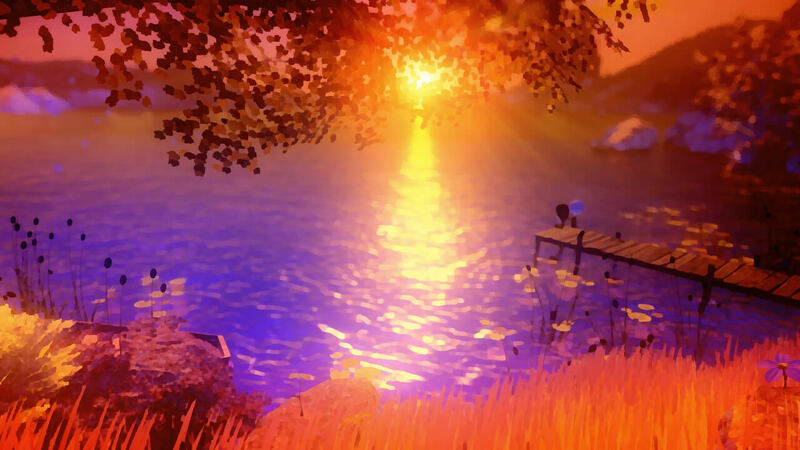 2 years in the making, Ovosonico and 505 Games today announced “Last Day of June”, a cinematic video game based around my music and the characters Hajo Mueller created for the song Drive Home, later adapted and animated in Jess Cope’s video. I’m not a gamer myself so I didn’t really know what to expect from a video game based on what is quite a melancholic story, but I found it to be an incredibly beautiful and emotional experience. You can watch the first trailer for the game below, which contains the track ‘Harmony Korine’. “Last Day of June” will be released on PS4 and PC later in 2017.